Love Haywood’s Historic Farmers Market? Want to be more involved with local food and farms in your community? 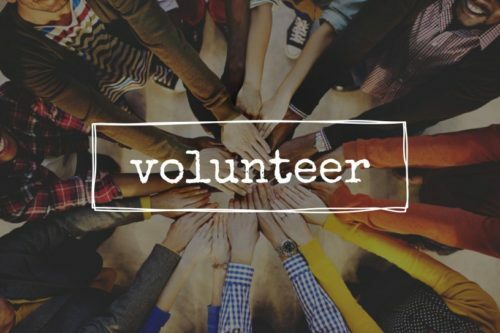 Have you considered volunteering for the market? We could absolutely use your help! Writing content for our newsletter, website, or local news papers. If you are interested in any of these activities, or have volunteer ideas of your own, stop by the market manager booth or email haywoodfarmersmarket@gmail.com.